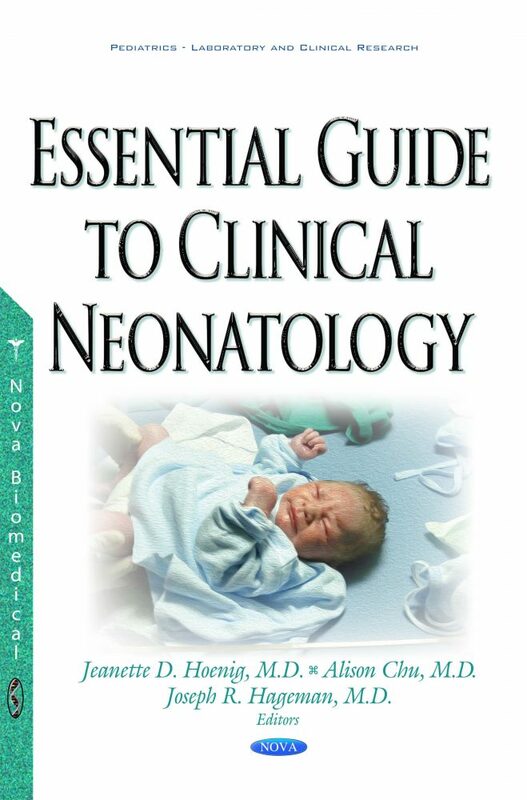 Essential Guide to Neonatology is the last handbook any neonatal care provider will need, providing a concise yet comprehensive review of essential topics. While it is handbook-sized, it provides in-depth descriptions of fundamental principles for didactic learning, balanced with practical management pointers. It covers common diagnoses in neonatology (from respiratory distress syndrome to congenital cardiac disease to anemia of prematurity), provides procedural guides (such as lumbar puncture and umbilical line placement), and includes nutritional guidelines for neonates, a comprehensive medication dosing guide, and more. The book is organized by organ systems, and chapters generally provide background didactic information covering basic physiology, diagnostic instruction, as well as management principles based upon evidence-based medicine. Therefore, it can be read from cover to cover to establish a foundation of knowledge for neonatal trainees, or each chapter can be read in isolation as needed for day-to-day practice. Chapters have been authored by a team of multi-disciplinary experts from physicians, to fellows, to respiratory and developmental therapists, to nutritionists, all of who have been recruited from across the US. Therefore, the content of this handbook is accessible at many levels of experience, across many of the disciplines that are essential for providing well-rounded neonatal care, and for any neonatal intensive care unit – from community NICUs to academic institutions.